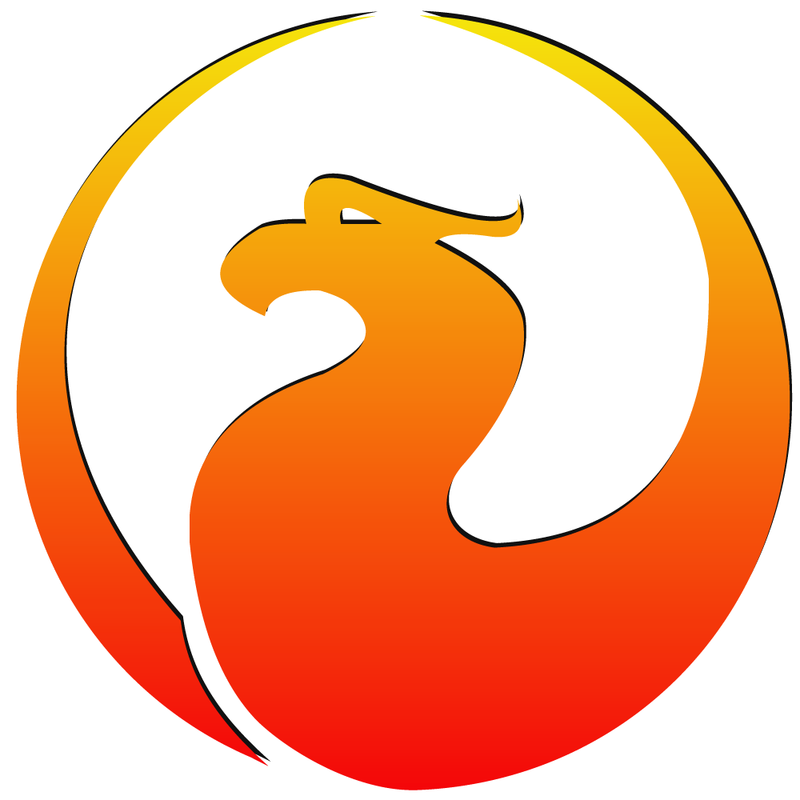 Firebird is a relational database offering many ANSI SQL standard features that runs on Linux, Windows, and a variety of Unix platforms. Firebird offers excellent concurrency, high performance, and powerful language support for stored procedures and triggers. Firebird is a fully featured and powerful RDBMS. It can handle databases from just a few KB to many Gigabytes with good performance and almost free of maintenance! Careful writes - fast recovery, no need for transaction logs!